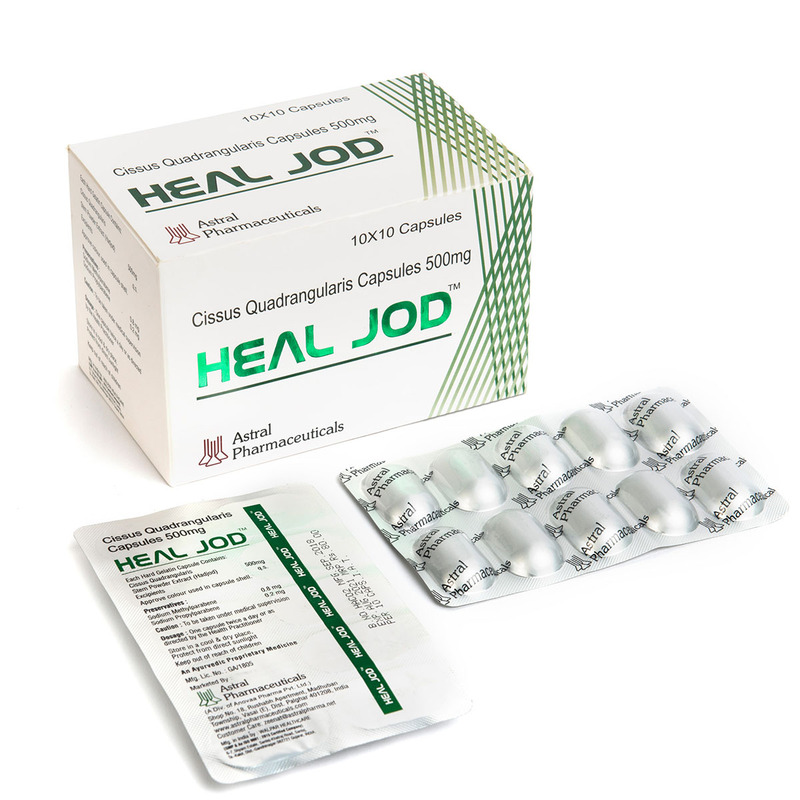 HEAL JOD – It is an Ayurvedic medicine to treat cracks and fractures quickly. 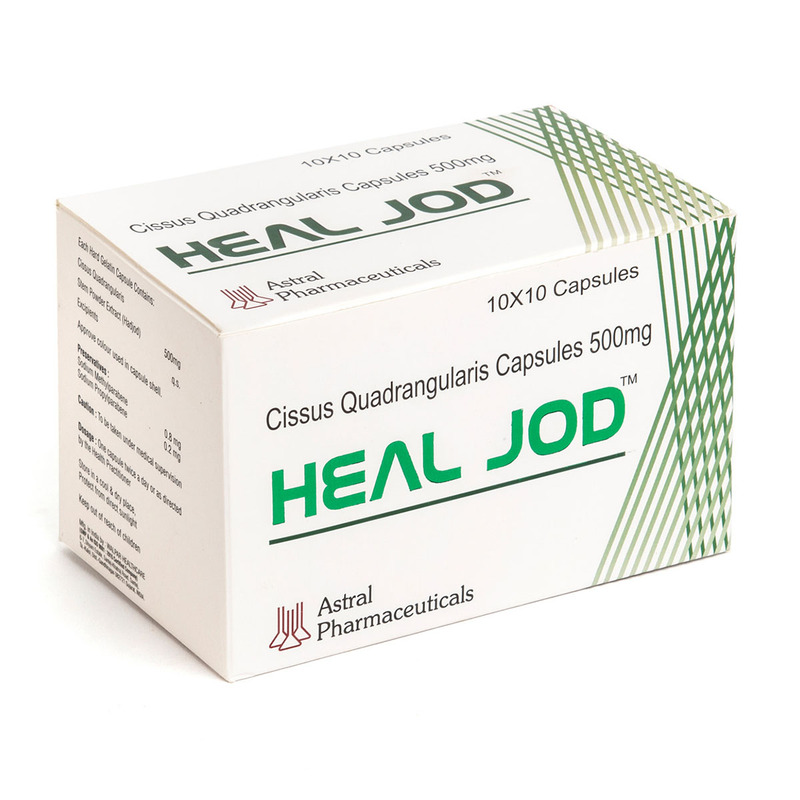 HEAL JOD (Cissus quadrangularis): Heal Jod is an ancient medicine from Ayurveda and its traditional uses are great. 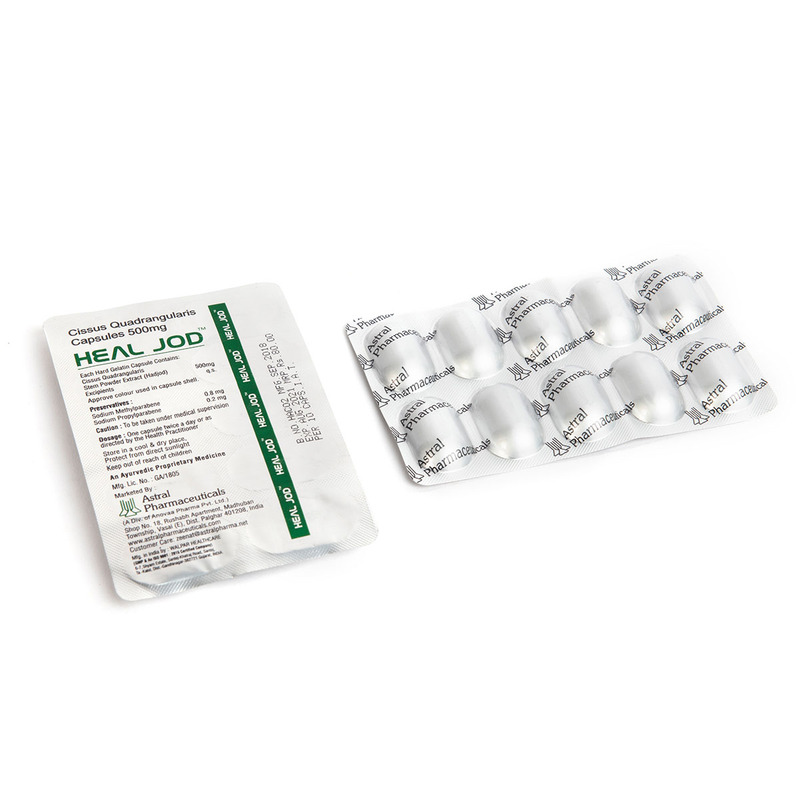 This miracle medicine resembles the shape of bones and joints in the body and reduces the healing time of broken bones. It helps in treating bone related diseases and also treats obesity, blood sugar and associated oxidative stress.